2000 Cockpit Driving Simulator is a clinical assessment tool designed to help the clinician determine whether or not a client has the ability to safely operate a vehicle after recovering from a traumatic injury or illness. 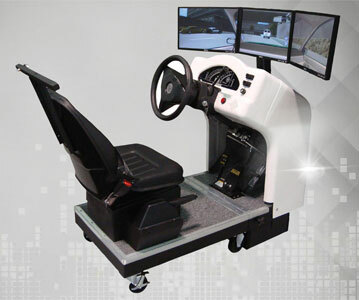 This simulator incorporates a 3 screen display, automotive controls and also offers a range of adaptive controls. 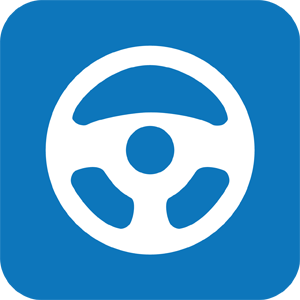 Integrated software includes over 200 driving scenarios and exercises designed for rehabilitation training and assessment.